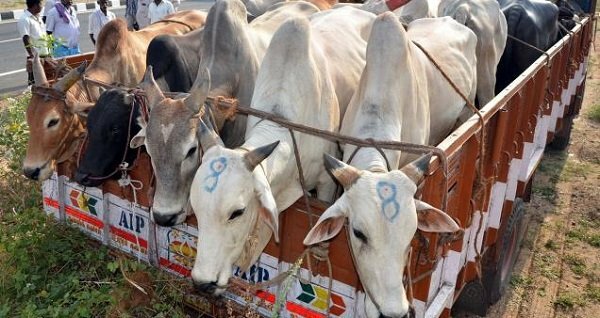 A 28-year-old man has been beaten to death in Alwar district of Rajasthan for allegedly smuggling cows for slaughtering. As per police, suspected cow vigilantes have lynched the man to death. Chief Minister Vasundhara Raje condemned the incident that happened on Friday night. The victim is identified to by Akbar Khan. He’s a resident of Kolgaon in Haryana. He was transporting cows. Lalawandi villagers thrashed Khan. He succumbed to injuries. The Supreme Court has asked Parliament to frame a law to tackle cow vigilantism and mob lynching.